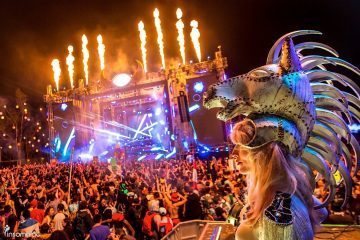 The time for planning out your Beyond Wonderland 2019 experience has come, and we can’t think of a better travel group to go with than ONE N ONLY. The California based group is known and loved for their seamless hotel and shuttle packages, allowing smaller groups, pairs, or solo travelers to room with others and create long-lasting connections with fellow fest-goers. Upon purchasing a package, you have the opportunity to pair with similar interests and gender preference with the completion of a roommate form. 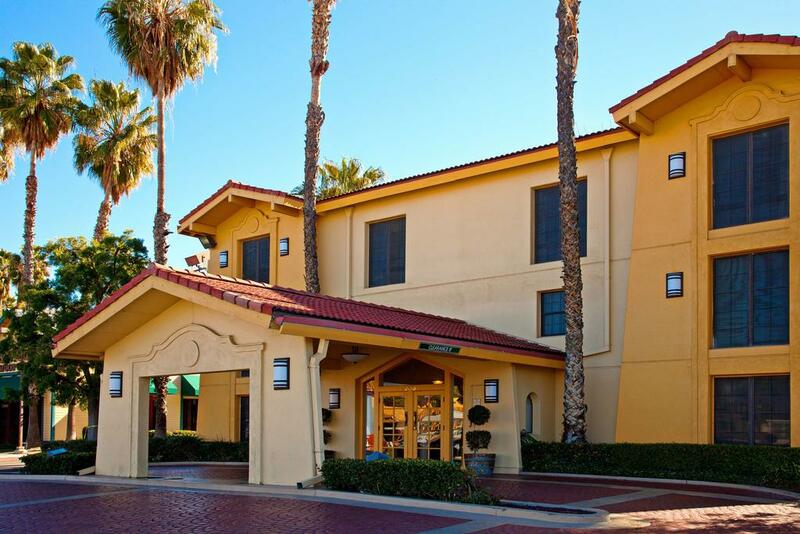 This time around, ONE N ONLY is staying at the Super 8 by Wyndham San Bernardino, located 7 minutes from NOS Event Center! All shuttles to the event include an onboard abundance of rockstar and water, as well as an open bar for everyone 21+. Every little step of the trip from check in to check out is organized, with team members available 24/7 for any assistance needed. Payment plan options are also available for those who need it. Hey, we get it. Sometimes we don’t have all the money right there due to bills or College so payment plans are a ravers best friend. The extensive reviews and testimonials from previous attendees proves it better than anything: ONE N ONLY is a reliable, seamless and unforgettable experience. Check out their full package details including payment plan options below and here. 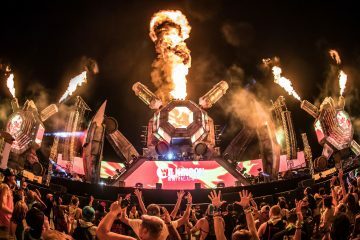 You can purchase Beyond Wonderland 2019 Tickets Right Here before they sell out! If you’ve ever replied to “Go to sleep” with “I’ll sleep when I die”, then this package is for you. Hotel Accommodations (1 spot in a room with 3 roommates). Upgrade to have less occupancy is an option. Pick your roommates or have us do it for you. Scroll down for info. Must be 18+ to board the bus, 21+ to drink. Daily private party shuttles to and from NOS Center, from our hotel. Unlimited alcohol on all transportation for 21+. ONE N ONLY branded glasses for all guests. 24/7 access to the ONE N ONLY Community Suite for pre-party and after-party action. Select rockstar chaser and unlimited onboard water supply. Fully planned trip – constant communication with updates. Nonstop service from members of the ONE N ONLY Team every step of the way. Most Importantly: A once in a lifetime experience with a community of people you will soon refer to as your family. Reserve 1 spot or the whole room at Super 8 by Wyndham San Bernardino with the ONO Fam. Check-in 3:00PM March 22nd. Check-out 11:00AM March 24th. Standard room comes with 2 beds. Each room is assigned 4 roommates. Details below. Choose your roommates or have us do it for you. Save money by splitting the bill with roommates. Each room comes with two beds and is assigned 4 roommates. Pick your roommates or have us do it for you. Save money by filling your room with four roommates. Choose your roommates by completing the roommate request form sent early March. Need additional roommates? We’ve had nothing but success in pairing groups. We’ll partner you with roommates that match your gender and interests. Our goal is to create everlasting friendships. Want a room with less occupancy? 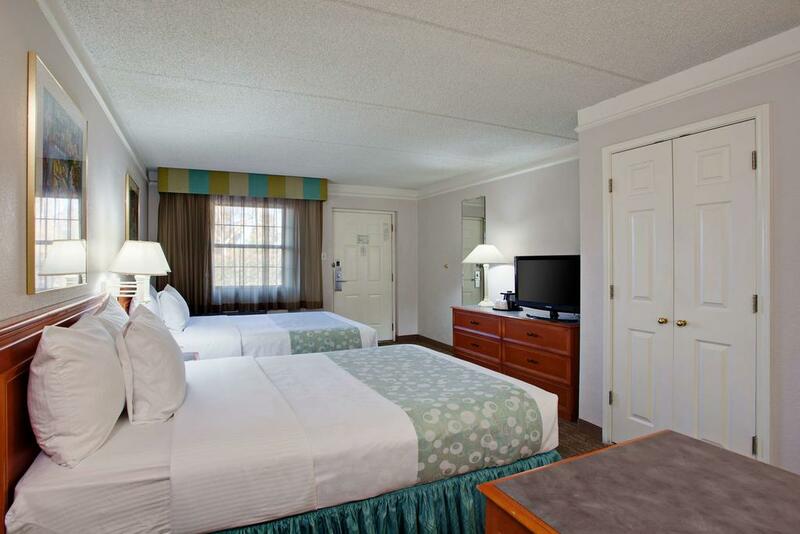 Check out our Room Upgrade options. Check out all of the package details on ONE N ONLY’s official website and purchase your Beyond travel packages directly down below.